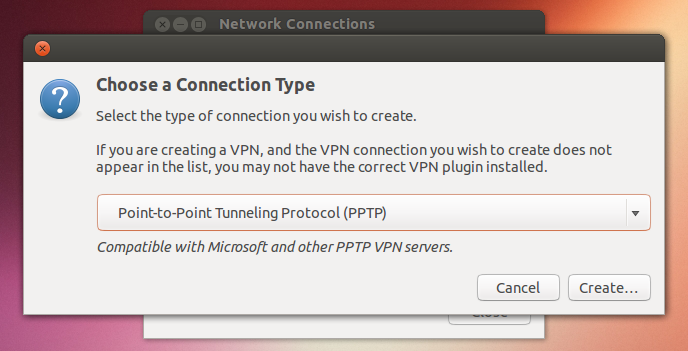 VPN options come standard however we will cover the install process. 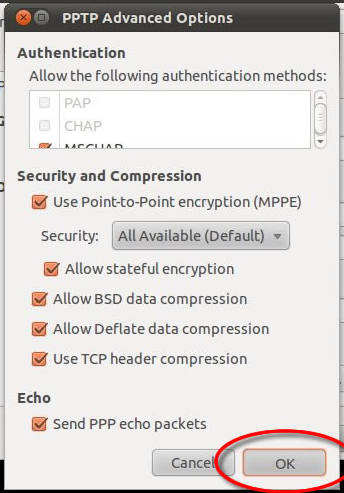 Administration -> Synaptic Package Manager and open Synaptic. 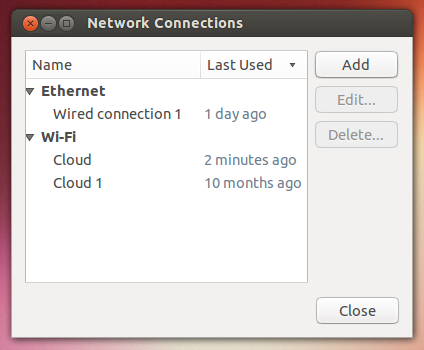 Click on the ‘Network Manager’ icon on your desktop bar ‘Notification Area’. meter if its a wi-fi connection that you use. 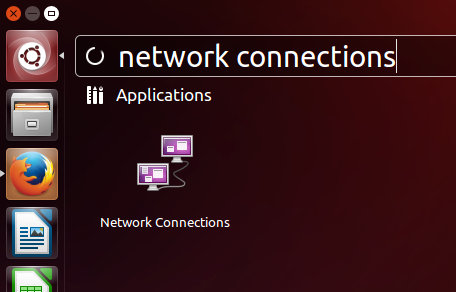 “network connections” and click the icon. 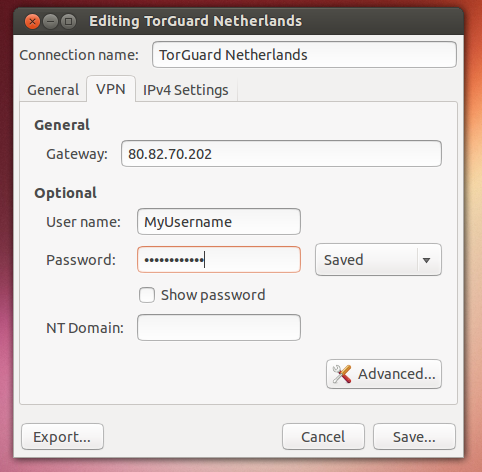 password and click the advanced button. Click onto the Network Manager icon in the taskbar. 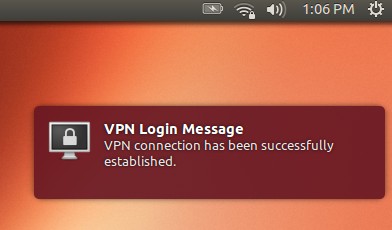 Once Connected you will see a small padlock on the network manager icon.